Bill 30 was passed in December 2017 to update the Occupational Health and Safety (OHS) Act and the Workers' Compensation Board (WCB) system. BILD Alberta was pleased to speak at the Bill 30 launch event. 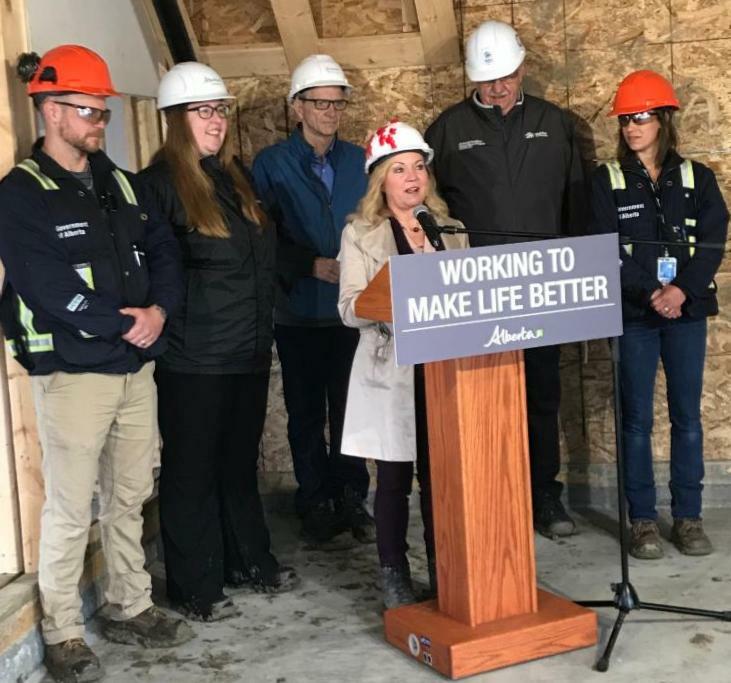 We are continuing to work with the Government of Alberta to find a collaborative solution for the coordination of Joint Worksite Health and Safety Committees and Health and Safety Representatives on residential construction sites. We will be posting further information once it becomes available. The Government of Alberta will continue to work with employers and employees to ensure these new rules are implemented successfully.